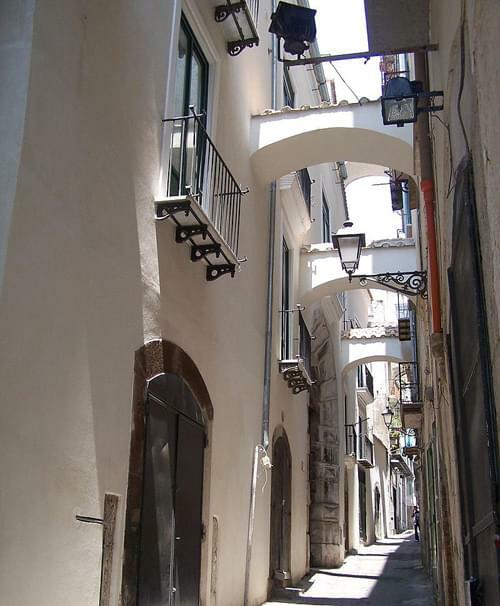 Salerno is a city south of Naples, and the capital of the province of the same name in Campania. It is located in the Gulf of Salerno at the eastern end of the famous 'Amalfi Coast' and covers an area of 59 square kilometres. The population is around 140,000 people. 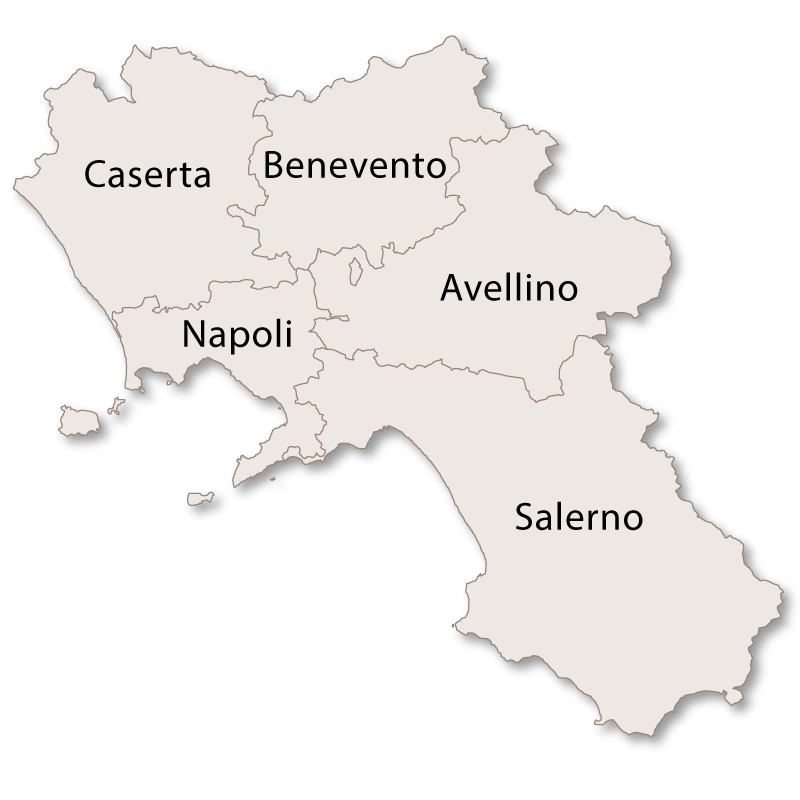 Salerno has been a lively city and important trading center throughout history. 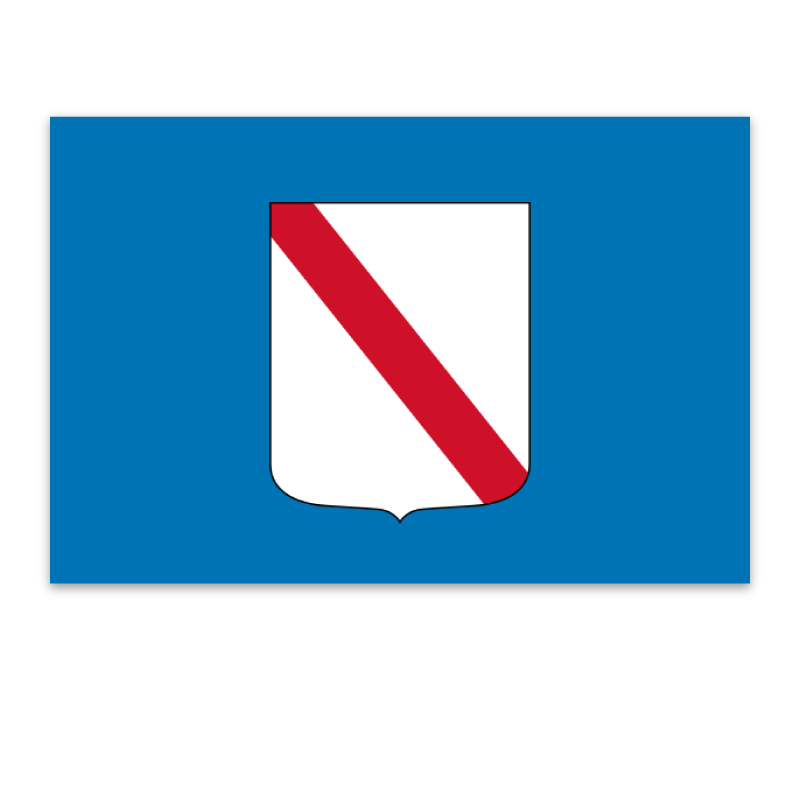 In the mid 10th century, the Duke of Benevento, Arechis II, established the first medical school in the world, the Scuola Medica Salernitana, in Salerno which was to become a great centre of learning and culture in the centuries that followed. 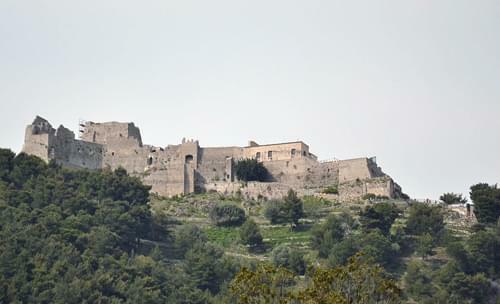 By the 11th century, Salerno was a powerful principality, ruling over much of southern Italy. Inevitably, the prominence of the city led to continuous struggles and it suffered at the hands of Saracen, Norman and Spanish conquerers. The 18th century saw a period of stability and a return to prosperity for the city which was to play and important role in the unification of Italy. At the end of the second world war, Salerno spearheaded the allied invasion of Italy and suffered a great deal of damage during 'Operation Avalance'. It was for a brief time established as the capital of the Kingdom of Italy and became the temporary home of the king, Victor Emmanuel III. 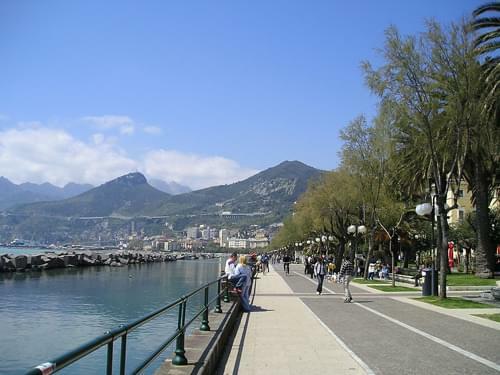 Today, Salerno is an attractive city and home to one of the most important universities in southern Italy. 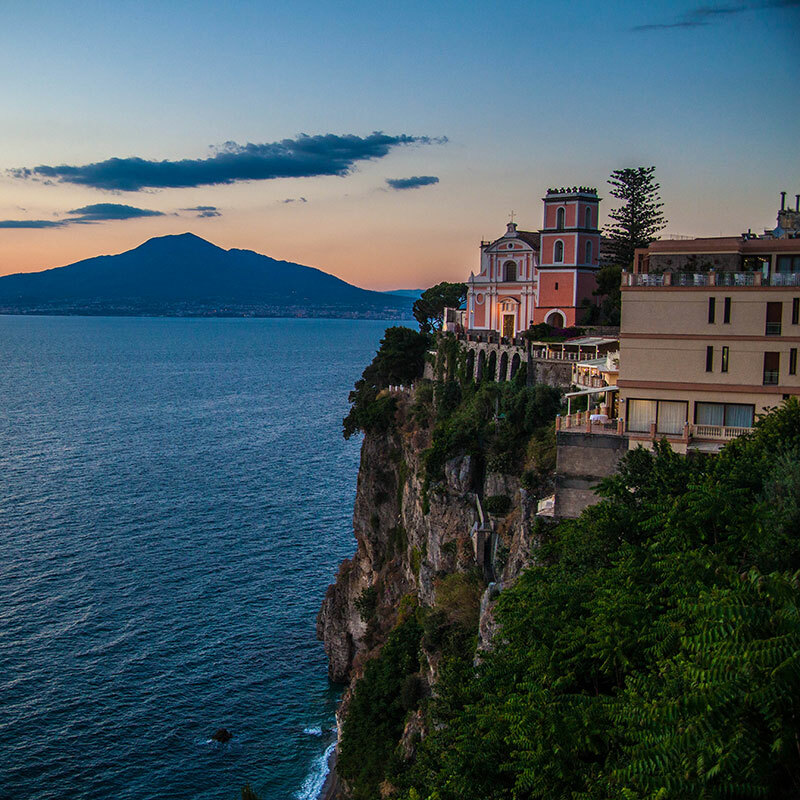 The beautiful, tree-lined seafront is a gateway to the popular Amalfi coast with ferries transporting tourists to the picture postcard towns of Amalfi. 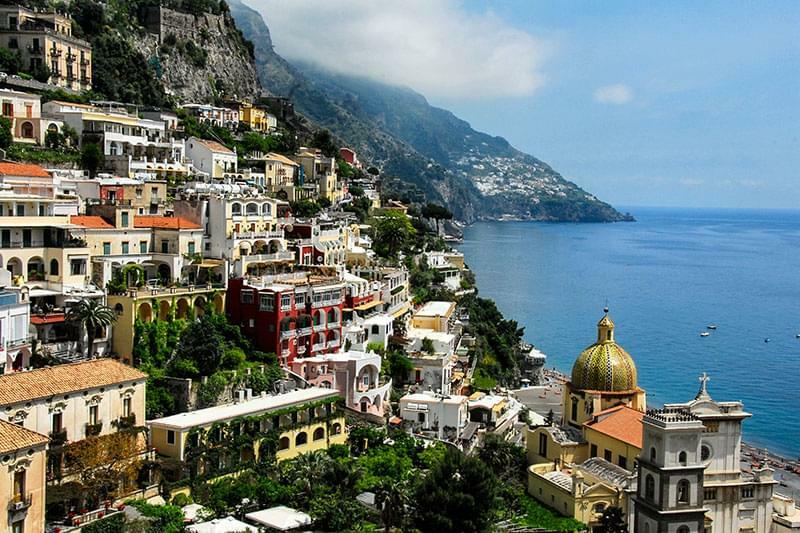 Positano, Sorrento and the island of Capri. The historic centre is full of charm and houses the Cathedral, a museum on the site of the once famous medical school all overlooked by the imposing Castello di Arechi, towering 260 metres above the city. 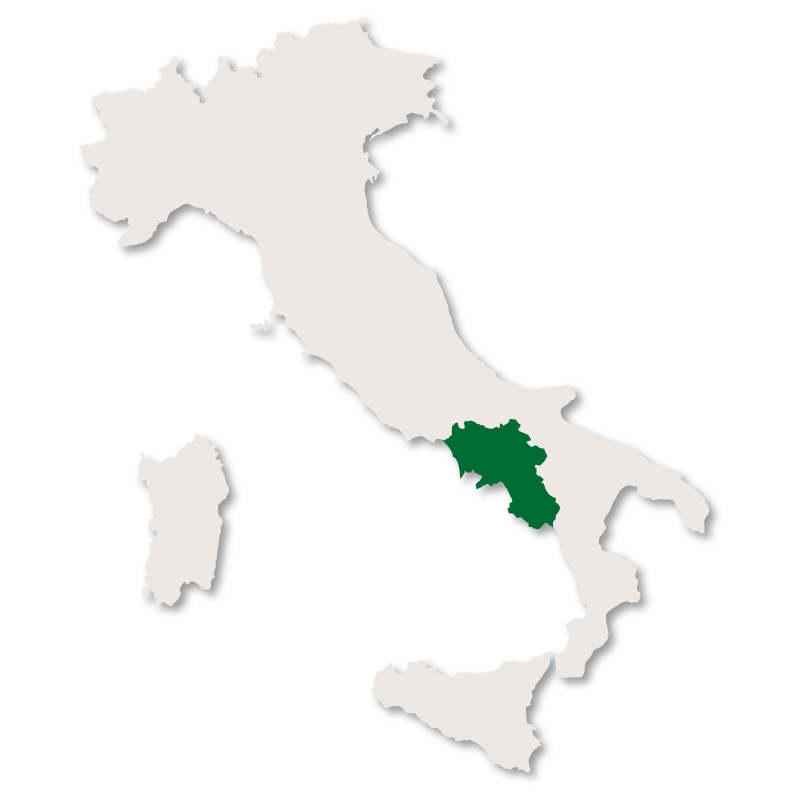 The city is strategically placed on the newly modernised A3 motorway which runs south to Reggio Calabria. 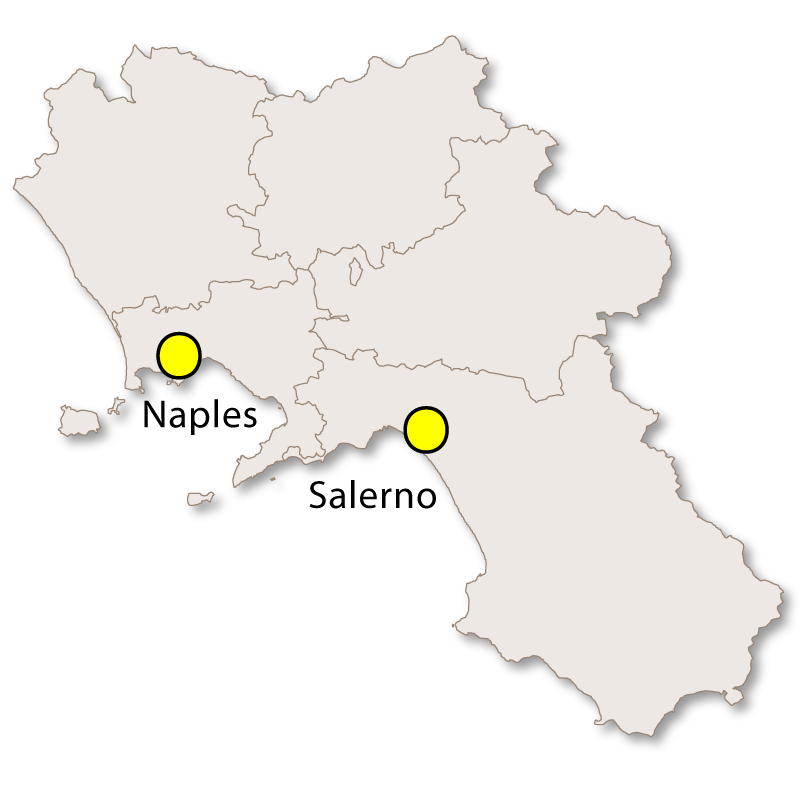 The station provides intercity and Eurostar high speed train services and there is a large commercial port on the western side of the city.